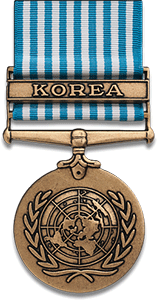 World War II Victory Medal; American Theatre Medal; Point System; Korean Service Medal with One Star. 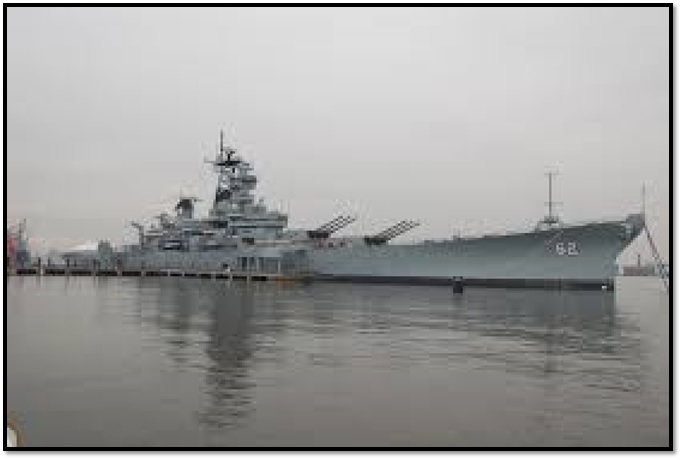 USS New Jersey. USS New Jersey (BB-62). “Big J” or “Black Dragon” is an Iowa-class battleship, and was the second ship of the United States Navy to be named in honor of the US state of New Jersey. 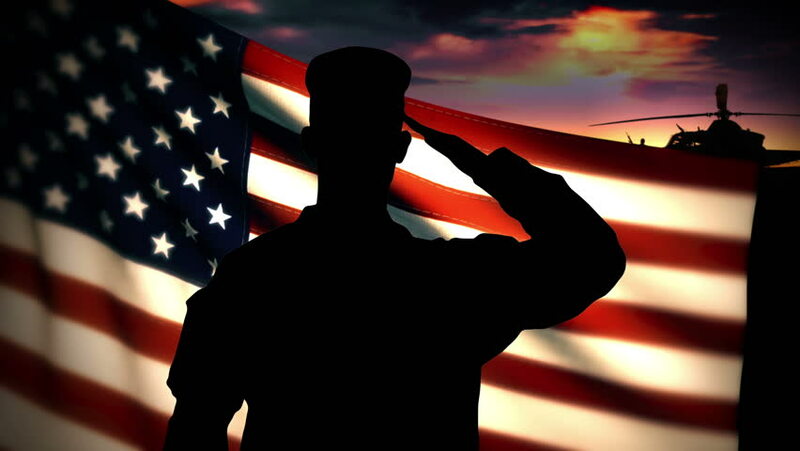 New Jersey earned more battle stars for combat actions than the other three completed Iowa-class battleships, and was the only US battleship providing gunfire support during the Vietnam War. During World War II, New Jersey shelled targets on Guam and Okinawa, and screened aircraft carriers conducting raids in the Marshall Islands. During the Korean War, she was involved in raids up and down the North Korean coast, after which she was decommissioned into the United States Navy reserve fleets, better known as the “mothball fleet”. She was briefly reactivated in 1968 and sent to Vietnam to support US troops before returning to the mothball fleet in 1969. Reactivated once more in the 1980s as part of the 600-ship Navy program, New Jersey was modernized to carry missiles and recommissioned for service. 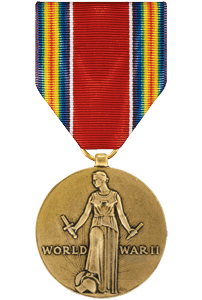 In 1983, she participated in US operations during the Lebanese Civil War.